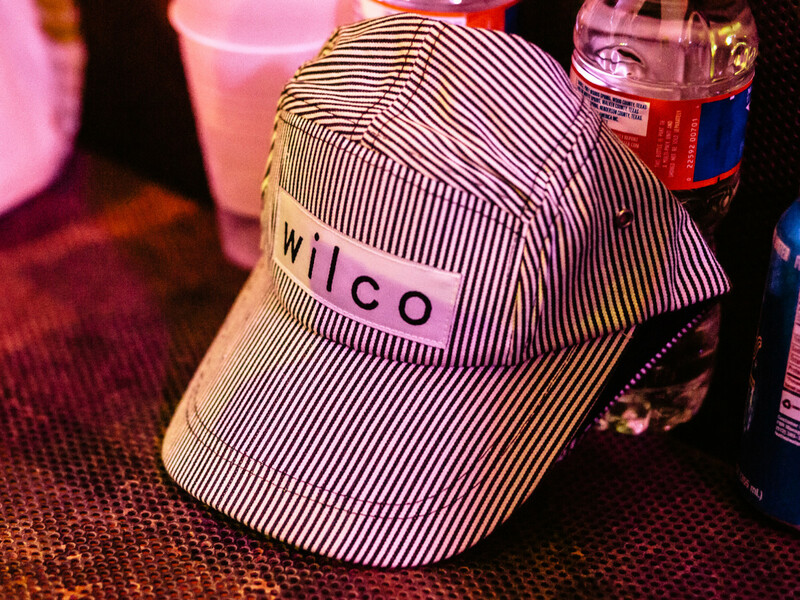 Strolling into Stubb’s on a mildly warm fall evening — the first of Wilco’s two-night residency — felt a lot like heading over to a good friend’s house party. 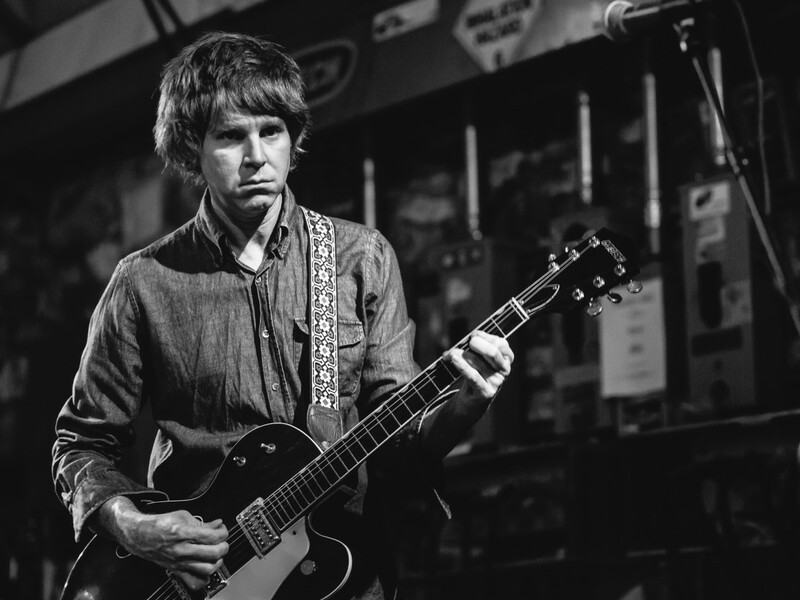 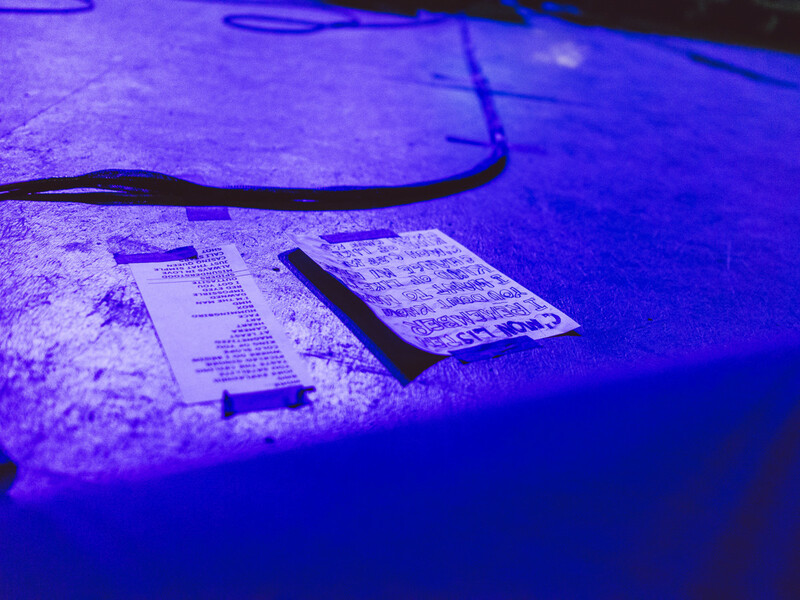 The scene was familiar: there were friends in the crowd, chatting quietly while sipping their PBR, and the stage was nearly identical from last time around, with the exception of the new stage mascot, a white Persian cat from the cover of the band’s latest album Star Wars. 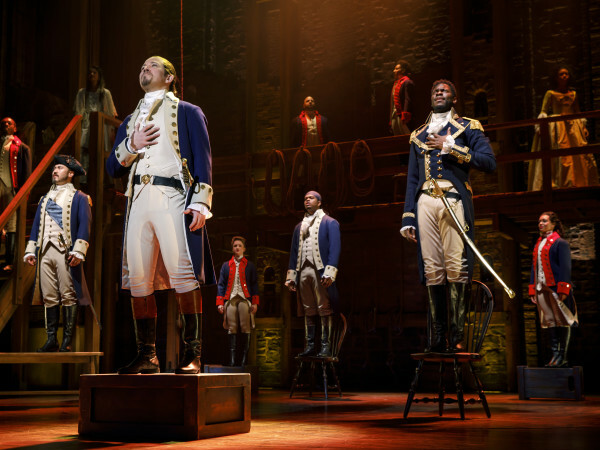 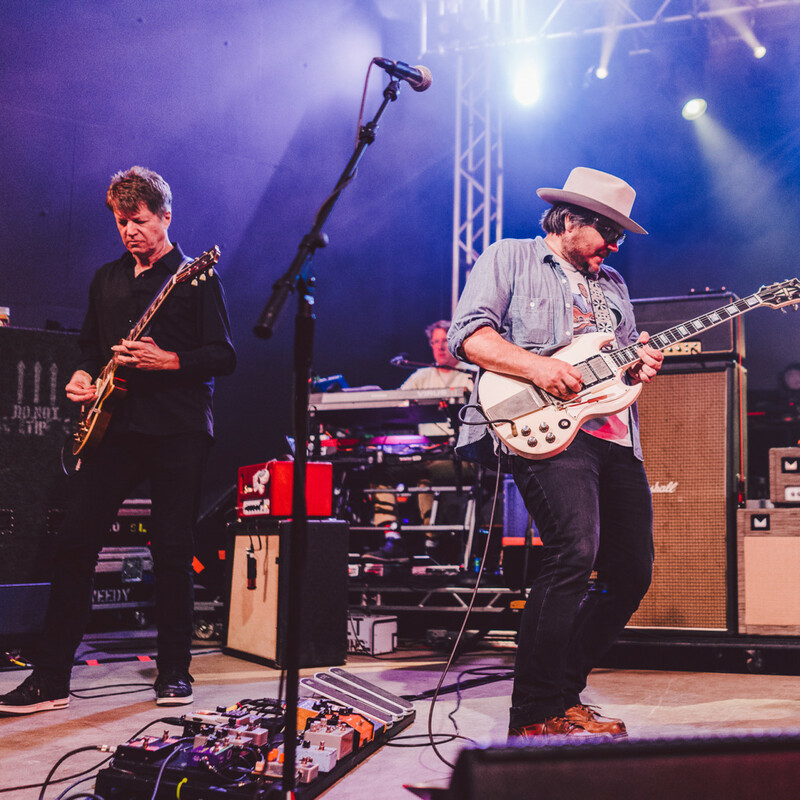 It all added up to a warm, anticipatory vibe, the crowd awaiting the return of the beloved Chicago natives. 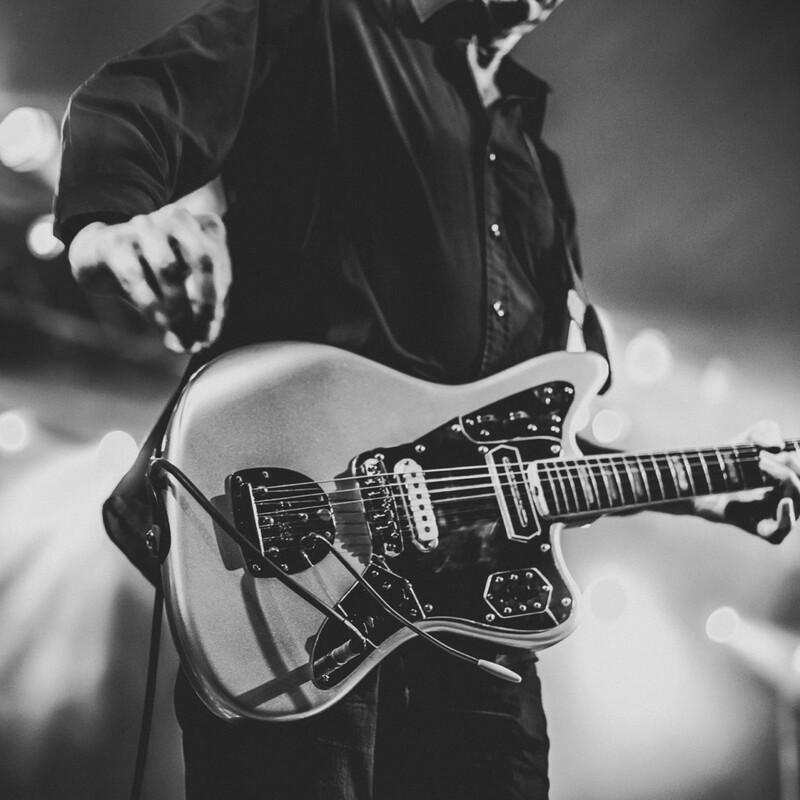 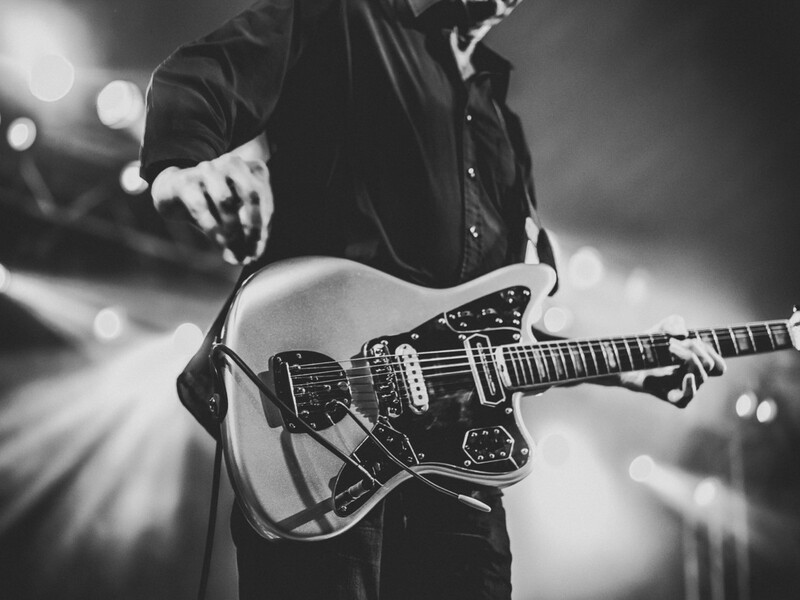 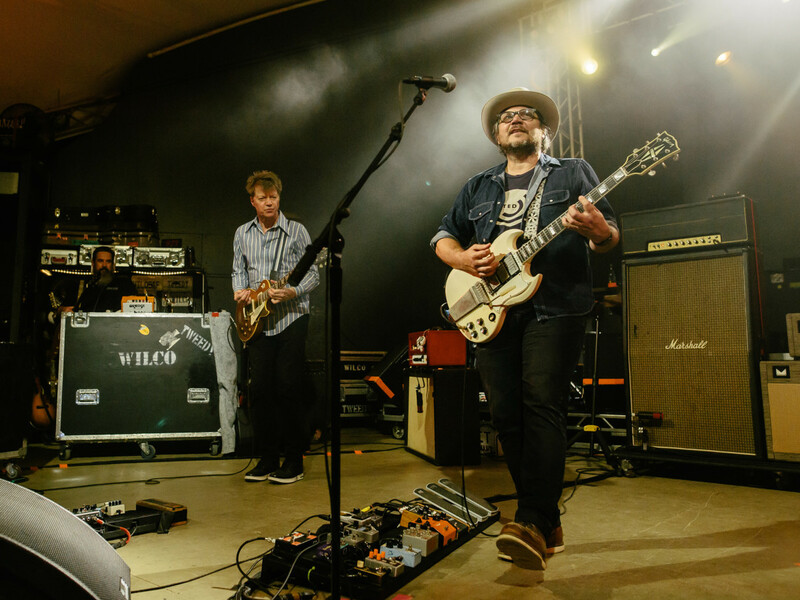 But Wilco is not a band that lives in the past: They constantly tweak and evolve their sound, unafraid to take sonic chances while still remaining under the wide umbrella of a sound that is loved by their many fans. 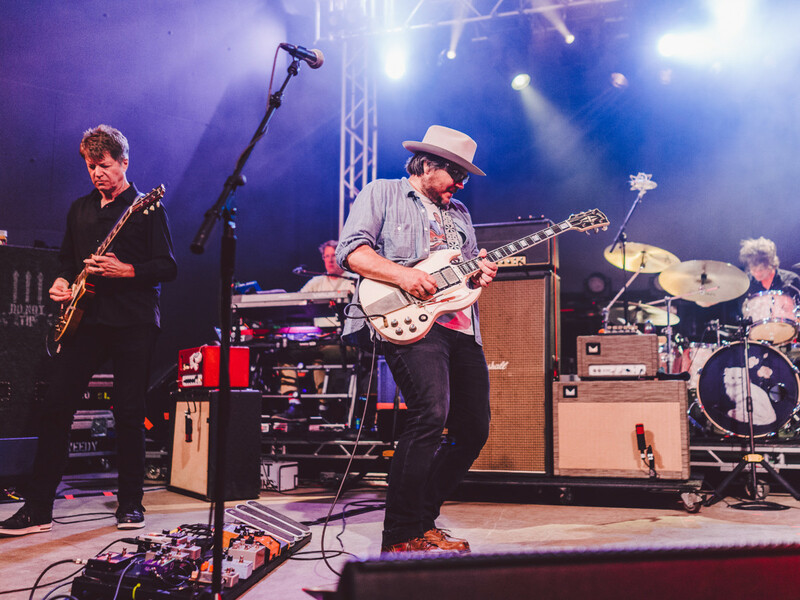 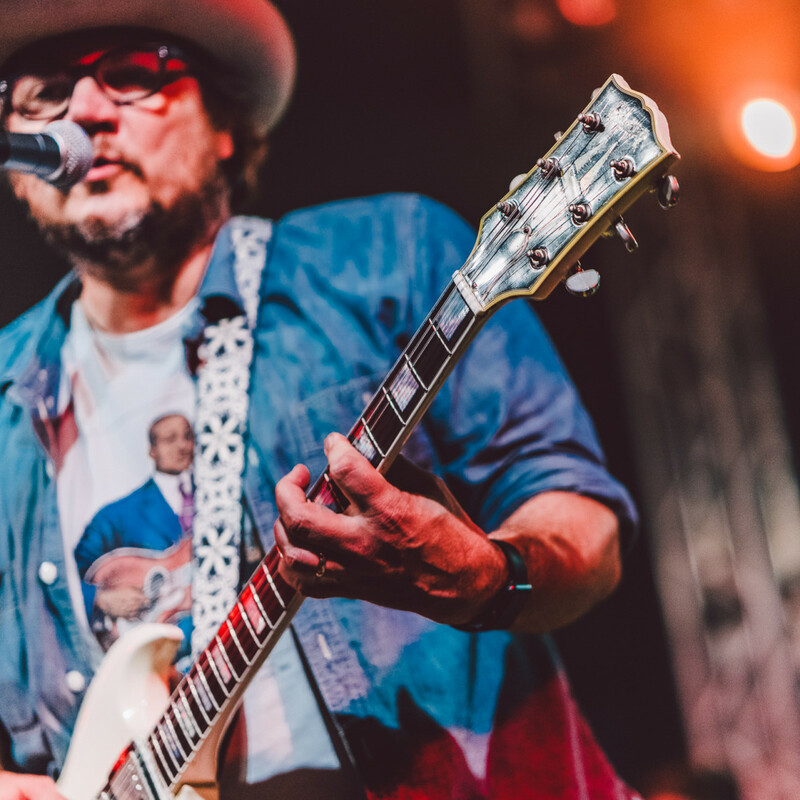 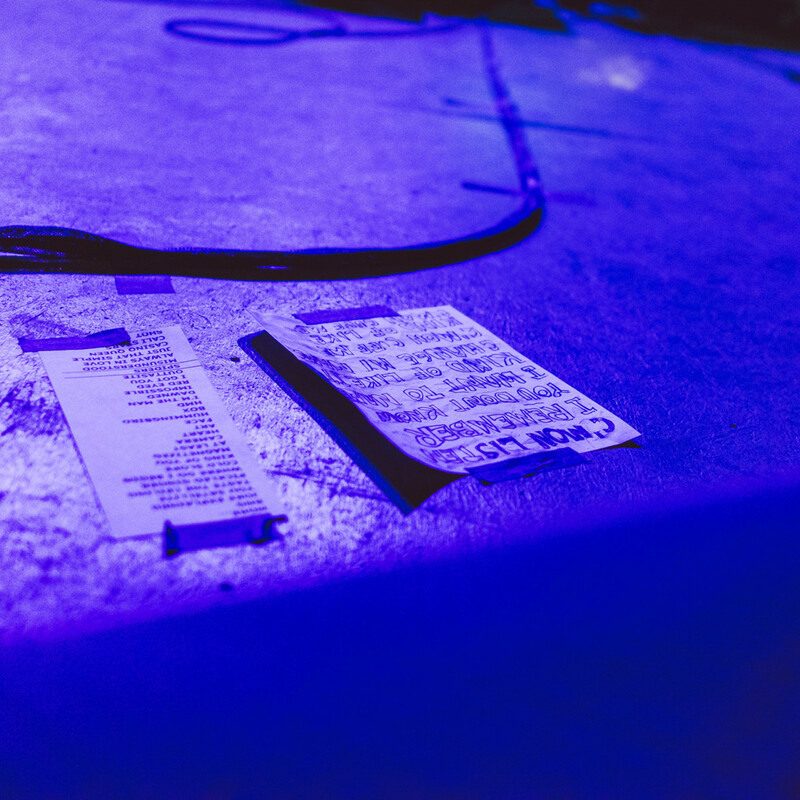 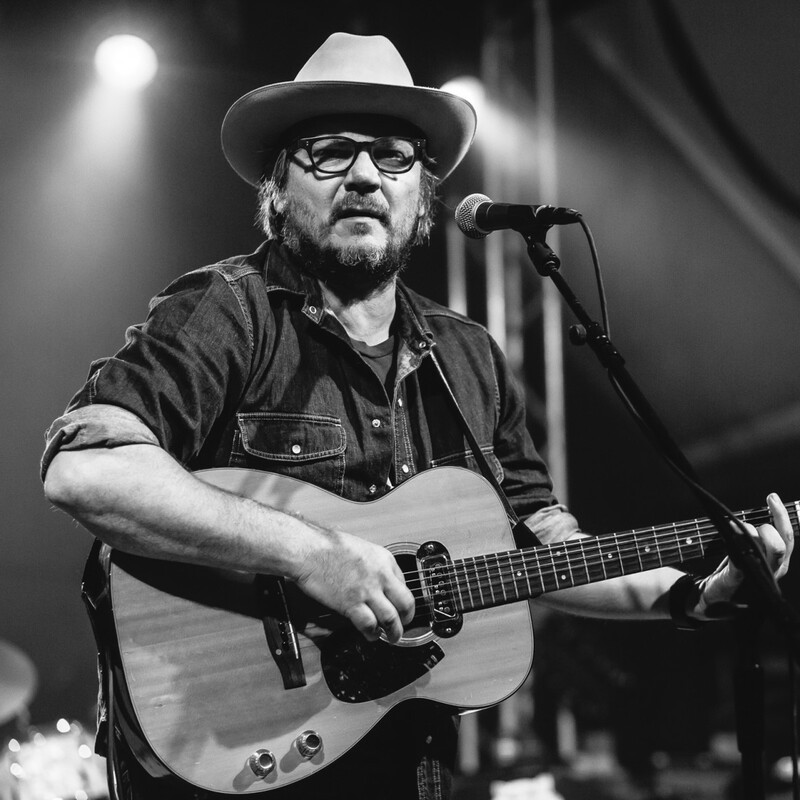 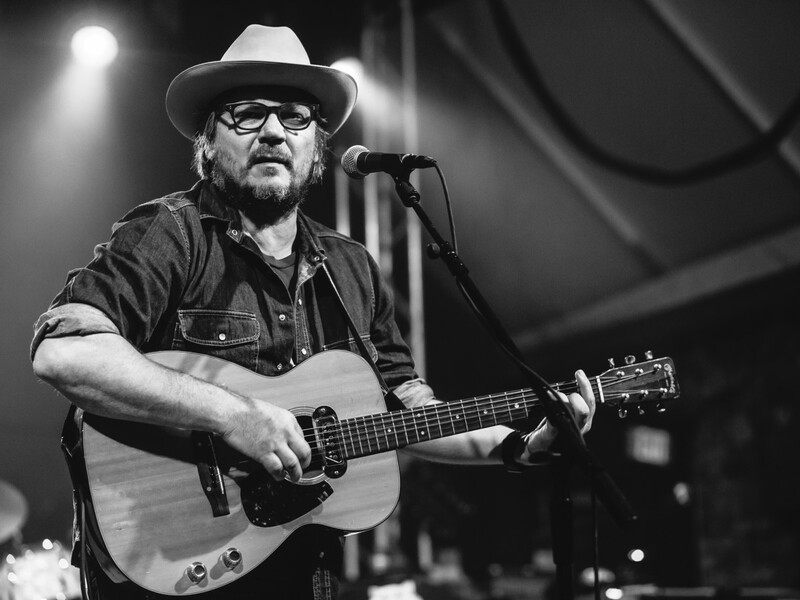 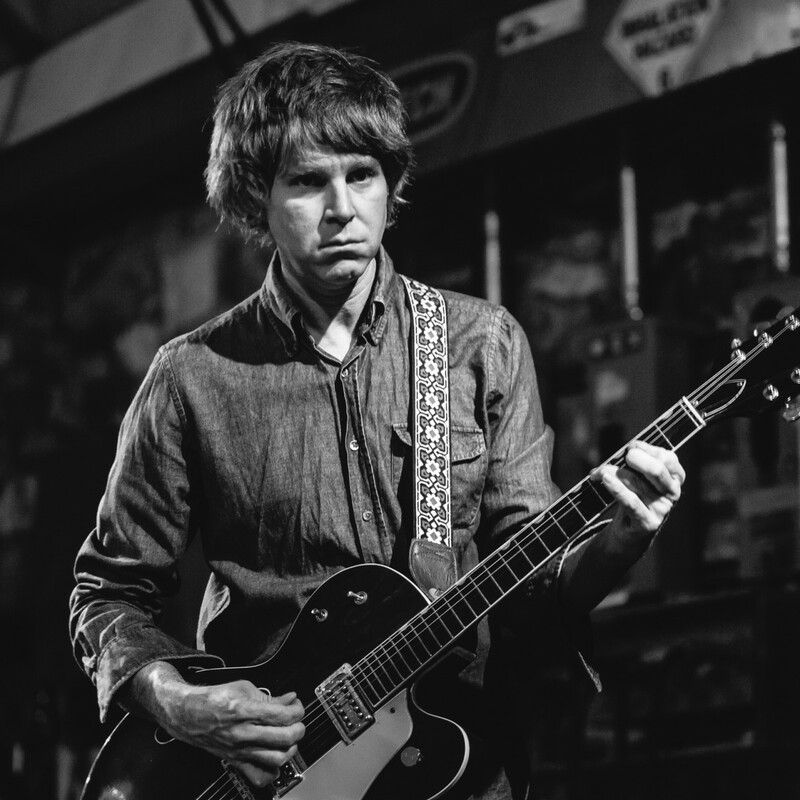 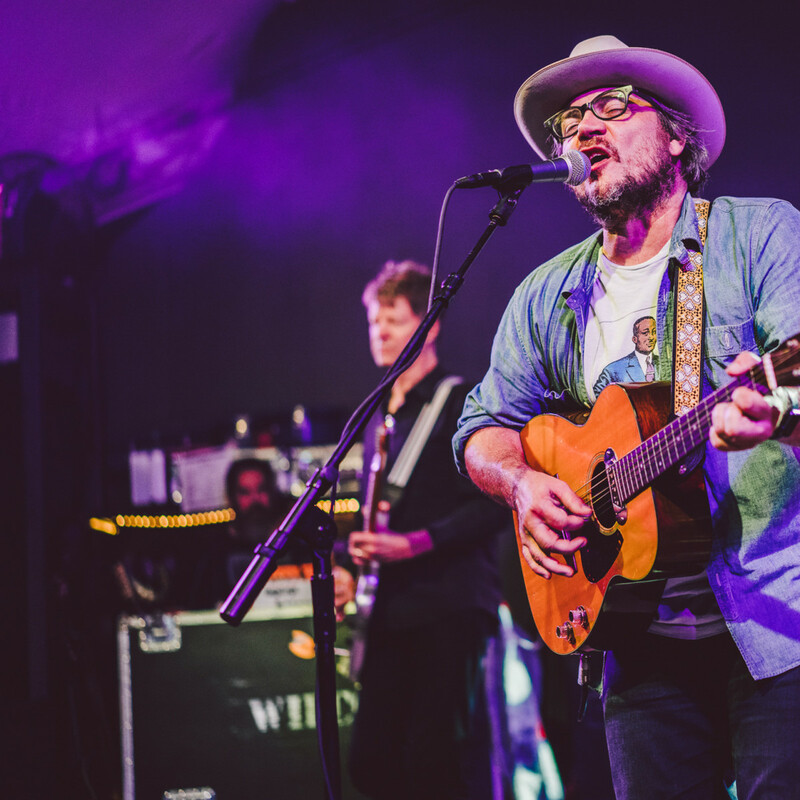 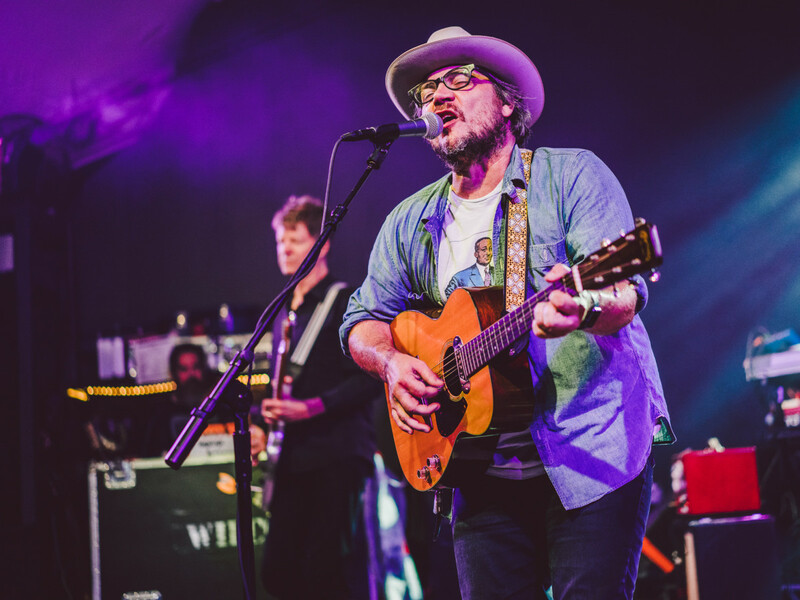 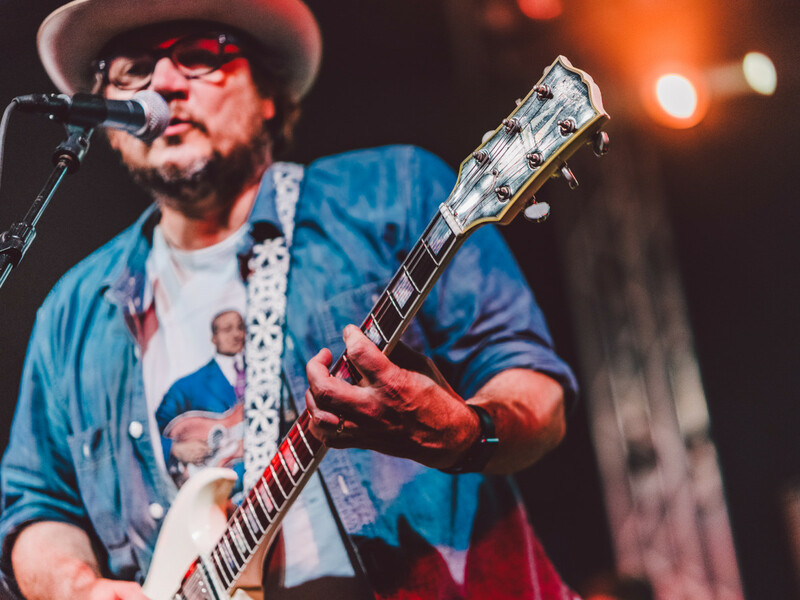 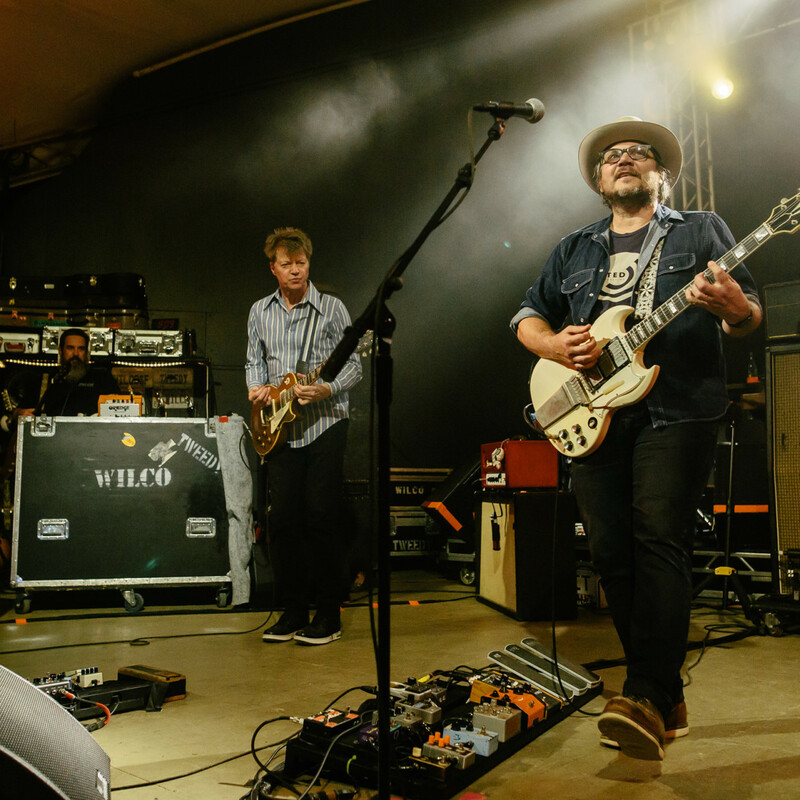 During the two-night run at Stubb's — the final shows of Wilco's 2015 tour — the band played it all, reaching back while looking forward. 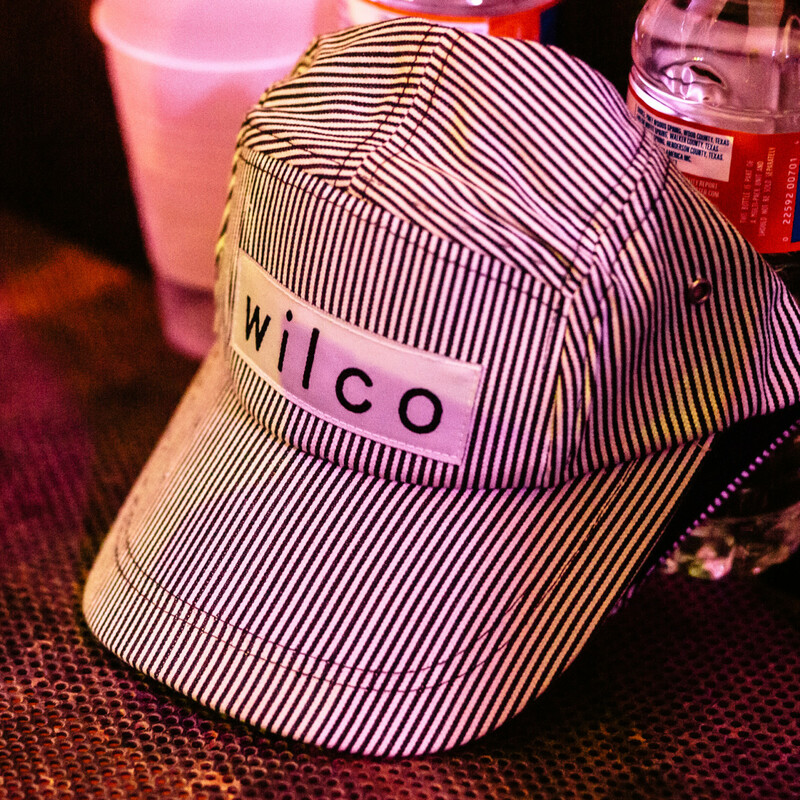 And their Austin friends thought it was alright.